Located at 7150 North Main Street. We are your all-in-one health center for primary care and dental services. 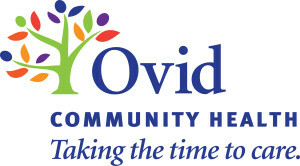 Get to know the providers at Ovid Community Health.